How to grow bananas at home. 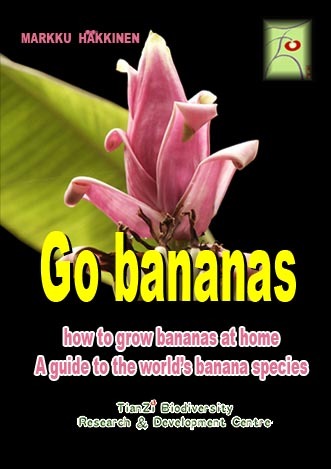 A guide book to the world's banana species and its cultivation indoors and in the garden. Markku Haekkinen, a research fellow at the University of Helsinki botanic garden, has traveled far to remote places to find and scientifically describe the world's wild banana species. This book is the first of its kind and describes in excellent quality the species known so far and how to enjoy them at home. A must for plant lovers of tropical foliage. 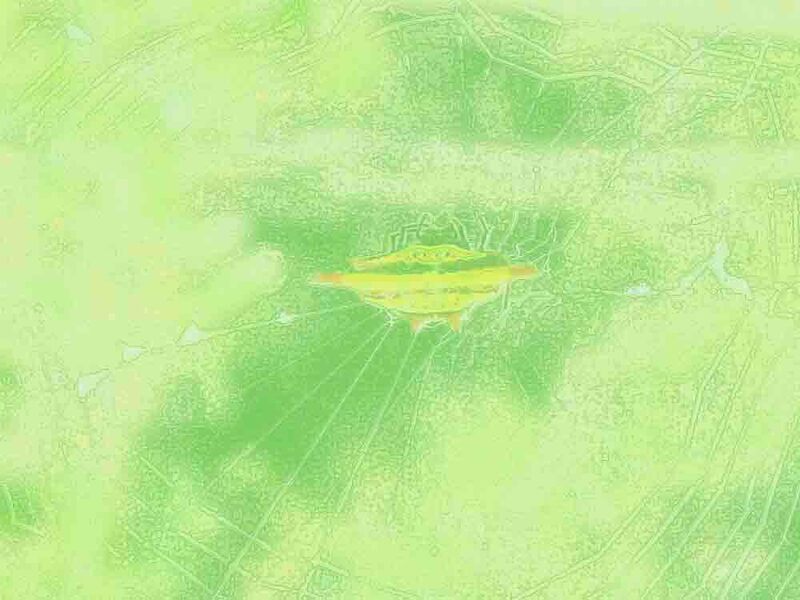 Expected time of release and shipment: December 2006.